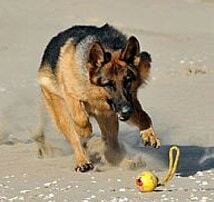 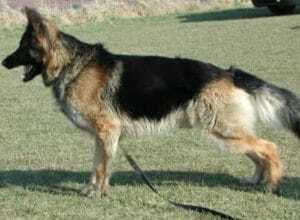 Sabre is a traditional looking black and tan German Shepherd male of UK breeding. 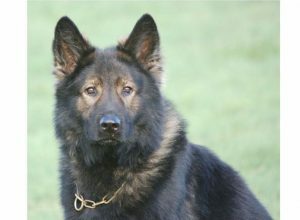 Sabre is a nice natured dog who has proven to be very popular with the staff during his time here at A1K9, he is always happy to work and is keen to learn new things. 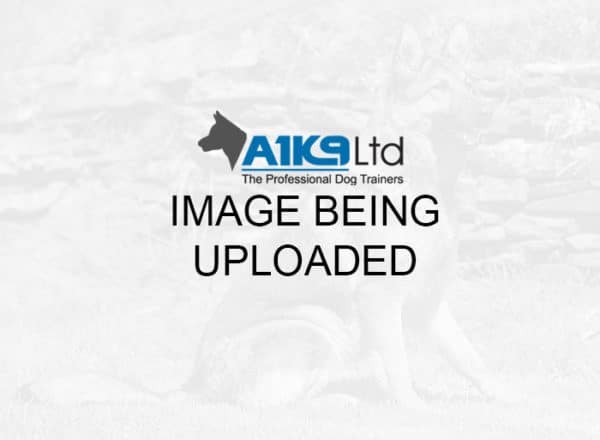 Sabre likes to be active, enjoying a game of ball following his training sessions and he always pleased to go out on some of our long group walks, where he always seems to be very well behaved. 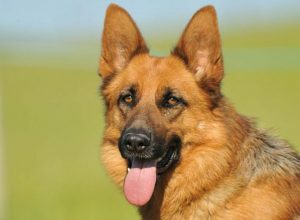 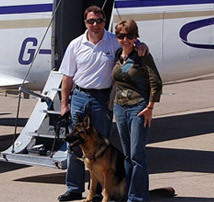 Trained to a standard level in obedience and protection, we would consider him suitable for a family home with a low to medium security risk. 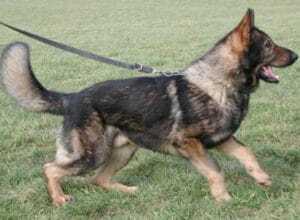 We are sure that he will prove to be a great pet, while offering viable protection for his future family.